Some on the outside look at church people as smug moralists who look down on the sinners outside. One does not need to search very hard on the internet to find some preacher, of the hellfire and brimstone variety, screaming out condemnation on the sinners outside. When we practice behavior like this, we deserve the condemnation. Church leaders would do well to allow visitors to assess their congregations on how well they display these traits. Church leaders would do well to allow their congregants to assess how well the leaders are displaying these traits. Are there factions in the leadership? 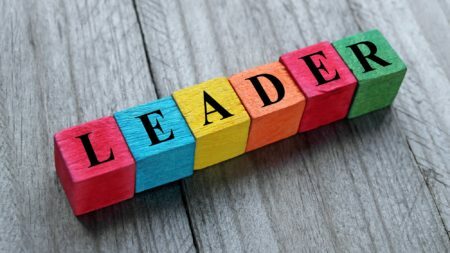 Are the leaders sympathetic to the people they are called to lead? Do they treat others as brothers and sisters in the Lord? All the qualities listed by Peter in the verses above should be on display in the church leaders. As congregants, we too should be assessing ourselves as to whether we are displaying these traits. Notice that Peter addresses this encouragement to “all of you.” We all are called to diligently seek to have these traits displayed in our lives. As I write this, one of these traits stands out to me as foundational. That trait is humility. When we have a firm grasp on the Gospel of Jesus Christ, and understand our desperate need for a savior, humility should be the result. When we understand how deeply rooted is the evil in our own hearts, we should be more forgiving of the sin in others. It has been my experience that those who are truly humble have less difficulty in displaying the other qualities mentioned by Peter. How did Christ, the Son of God, become man? The first observation that I need to make is that there is mystery here. We must acknowledge that complete understanding of this is beyond our reach as humans. But if we are truly church leaders, we must diligently seek God as to how to be intentional about producing disciples that are producing disciples. It won’t happen by accident.